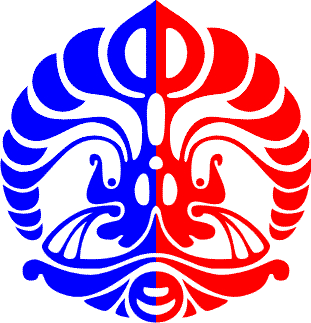 Pheris is a creative work under Student Project Grants of IMHERE, Faculty of Computer Science - Universitas Indonesia. 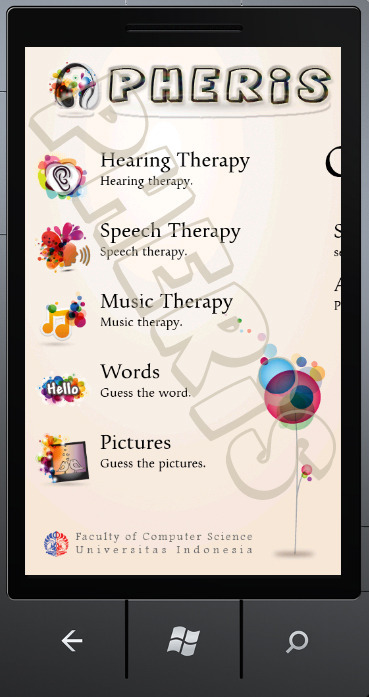 Pheris is an abbreviation of Personal Theraphy and Self-Learning Application on Integrated System for Deaf People. The team consists of four students whom had our own responsibilities in developing this application. We have been developed Pheris for approximately 5 months. By the end, we sincerely hope that Pheris will giving great contributions for both researchers and deaf people.